The single biggest blessing of blogging for me is the friendships I have made. How else could I have connected with such amazingly talented people all across the world? It's like having a giant creative brain trust of real-life friends. Absolutely amazing - and I'm so grateful for it! One of my real-life blogging friends is the incredibly talented Jennifer Rizzo. She is an amazing artist chock full of creativity! She also has a huge heart! I just LOVE her! 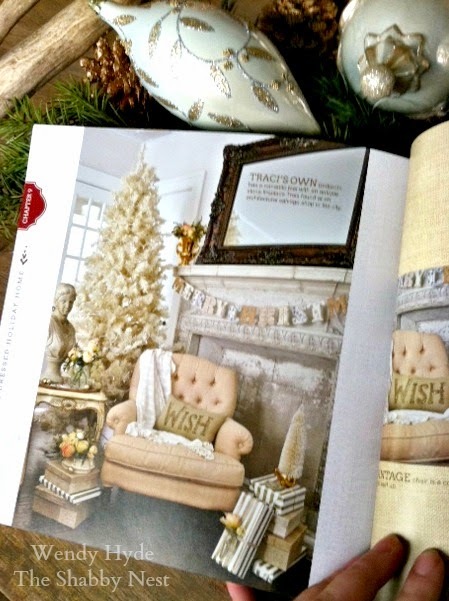 So today, I'm very excited to share with you her new book, Creatively Christmas! 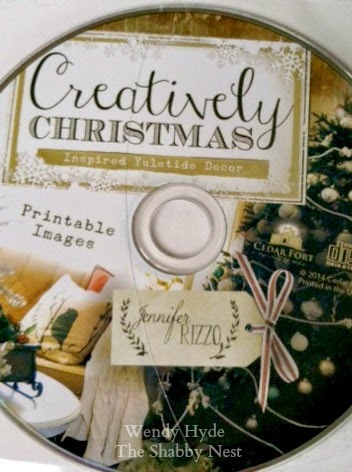 CD that has printables! She's such a clever girl, that one. 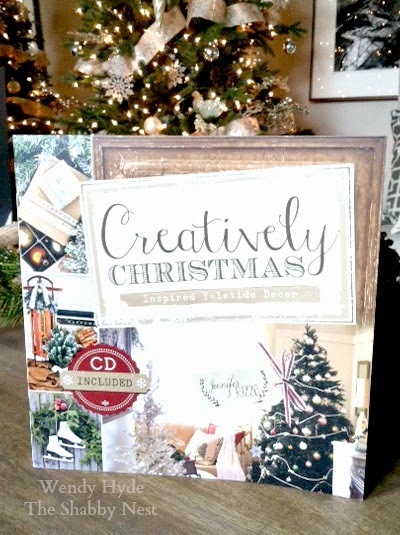 Creatively Christmas has been selling like gangbusters on Amazon (Jen and I have the same publisher, so I've been paying attention...ha!) But I know you can still snag one if you hurry. And I highly recommend that you grab one. Thanks for sending me a copy of your book Jen! The opinions expressed are 100% mine!